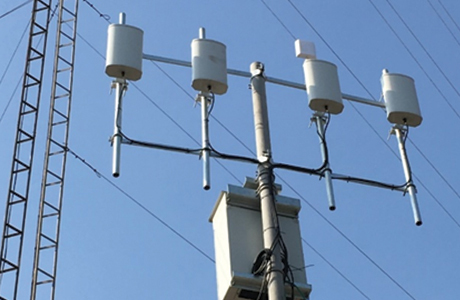 Our cell phones connect to mobile towers in order to get reception. A Cell Phone Jammer sends out a signal on the same frequency as your Mobile Phone, therefore causing a temporary disruption. All the while the Jammer transmits on the same frequency as your mobile device – your calls will be blocked. 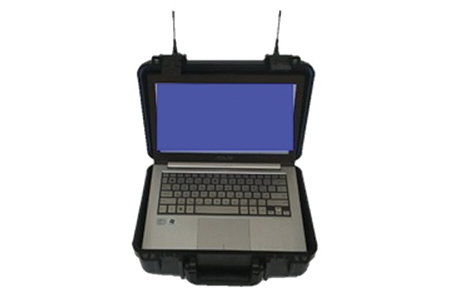 A cellphone jammer’s activity actually creates a denial of service (DOS) attack. The jamming device overpower any cellular phone, by emitting a “white noise” signal in the same frequency, and thus the two waves cancel each other out. Since smartphone are full duplex devices (one frequency for talking and one for listening), it’s enough blocking only one signal in order to create an effect of blocking both. Some cell phone jammers block both talking and listening signals simultaneously. 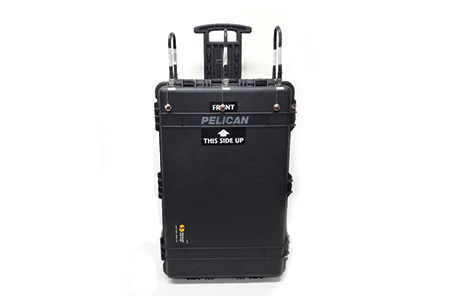 Phantom Technologies develops, designs and manufactures a wide range of Cell Phone Jammers. 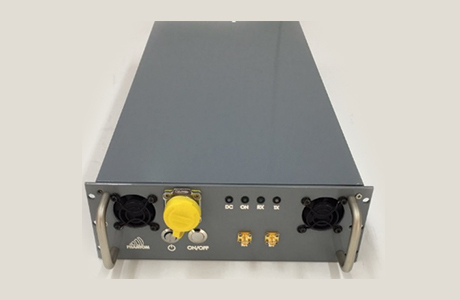 All of our Cell Phone Jammers are based on Digital Technology PLL or DDS, which gives high frequency stability along with high Jamming efficiency. We provide Tailor-Made Cellular Jammers as a part of our service in order to suit the product to your needs. 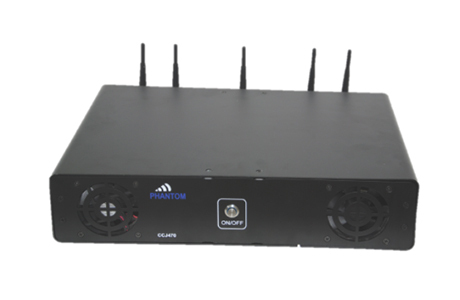 Phantom Technologies has made many Technological Advancements in the field of Cell Phone Jammers & Wifi Jammers. Not only can our products block cell phone calls, but some of them can even identify an active IMSI number and locate the mobile device.